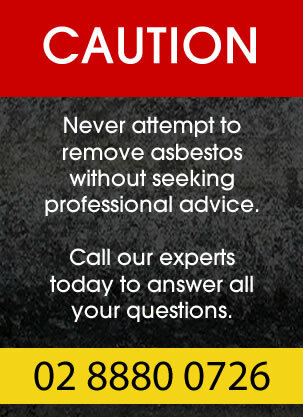 We offer a range of asbestos services throughout Sydney for domestic and commercial clients. All our contractors are hand picked from the best in the business. You also get complete peace of mind knowing each project is completed by qualified professionals with public liability insurance. To make an appointment with one of our experts today call our friendly team or request a quote from our home page.